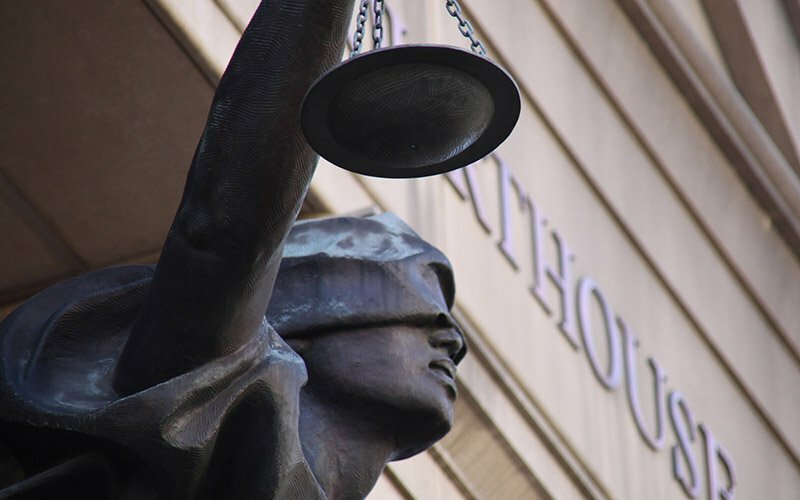 WASHINGTON – A federal court Wednesday rejected a death row inmate’s claim that FBI agents and Pima County Sheriff’s deputies planted evidence that led to his conviction for the 1984 kidnapping and murder of an 8-year-old Tucson girl. The decision by a three-judge panel of the 9th U.S. Circuit Court of Appeals upheld a district court, which had found no credible evidence to support Frank Atwood’s claim and his call for a new trial. Atwood was convicted in the murder of Vicki Lynne Hoskinson, based in part on pink paint found on the bumper of his car that investigators said matched paint from the pink bicycle the girl was last seen riding. Calls seeking comment from Arizona Attorney General Mark Brnovich’s office were not immediately returned Wednesday. But Atwood’s attorney, Larry Hammond, called the latest court decision disappointing for him and his client. Atwood had been twice-convicted and jailed for sexual acts with children in California when he was released in May 1984 and “began traveling across the country in his black 1975 Datsun 280Z,” the court said. He wound up in Tucson in mid-September, where he was seen at De Anza Park on the morning of Sept. 17, 1984. That afternoon, Vicki rode her bike down the street in her Tucson neighborhood to drop a letter off at a mailbox near her school. It was the last time she was seen, but her pink bike was found in the road, a few hundred feet from an elementary school where Atwood had been seen earlier in the day. Later that day, witnesses said they saw Atwood back at De Anza Park with a knife and “blood on his hands,” which he said was the result of killing someone in a drug deal and dumping the body in the desert. Three days later, authorities used the license plate to find and arrest Atwood in Kerrville, Texas, where he was charged in Vicki’s disappearance. He was charged in her murder seven months later, after her remains were found at the end of Ina Road in Tucson. He was convicted in 1985 on kidnapping and first-degree murder, based on witness accounts, his criminal history and evidence from his car, which included the paint and marks on the underside of the car that were consistent with it running over Vicki’s bike. He was sentenced to death for the convictions. In years of appeals since the conviction, Atwood has raised numerous challenges, all of which have been rejected by state or federal courts. In the latest appeal, in addition to claims of law enforcement misconduct in the investigation, Atwood claimed that he was poorly represented by his attorneys at trial and sentencing. The appeals court flatly rejected that argument. He also argued that he should not have received the death penalty because it required, among other things, a prior conviction that merited life in prison or the death penalty. After he was convicted in California for “lewd and lascivious behavior,” the law was changed to reduce the potential sentence from a potential of life. 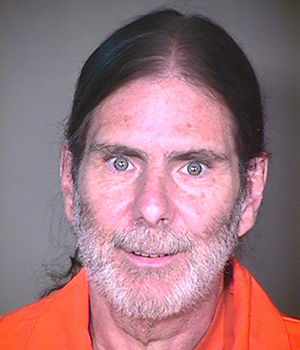 But the court said a life sentence was still possible at the time he committed the California crime, which made that standard still applicable for a death sentence in Arizona.